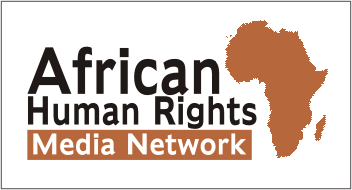 New online help for LGBT asylum-seekers in South Africa – Rights Africa – Equal Rights, One Voice! Screenshot of the website ‘WoZa Life’. The web app is completely safe and secure to use, especially for those in countries where homosexuality is criminalized. It includes a safety button which renders the screen blank in the case of an emergency. Currently, this web app (not a mobile app) is available in English, but the organization promises a translation feature which will translate it into Swahili, French, Portuguese and Arabic for those who do not have a good command of English, as well as the inclusion of live chat functionality where users would be able to get assistance/advice in real time.